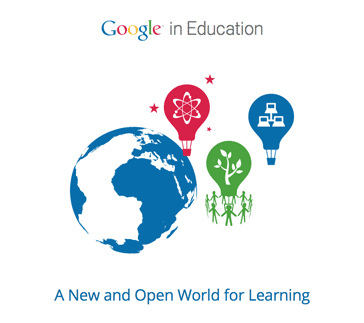 GOOGLE APPS FOR EDUCATION RESOURCES! 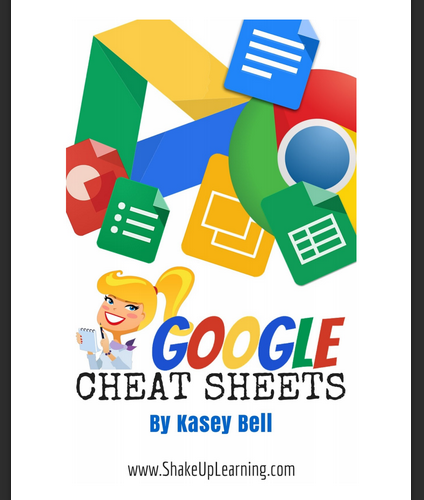 Click on the image above for amazing Google Cheat Sheets! This playlist contains over ten different screencasts on the basics of Google Drive. Click on 'Playlist' in the upper left corner to view individual videos. This playlist contains many Google Documents "how to" videos. This playlist contains videos on multiple topics within the Google Slides platform. This playlist contains videos on the basics of Google Draw. This playlist contains lots of videos on the Google Form application. This playlist contains information regarding the basics of Google Sheets. This playlist contains videos highlighting the basics of Google Classroom.